Got questions about your home, your tenancy, or about Tuntum? Debbie is here to answer! If you have a current bank or building society account, we can arrange for your rent to be paid monthly, directly to us, by direct debit. 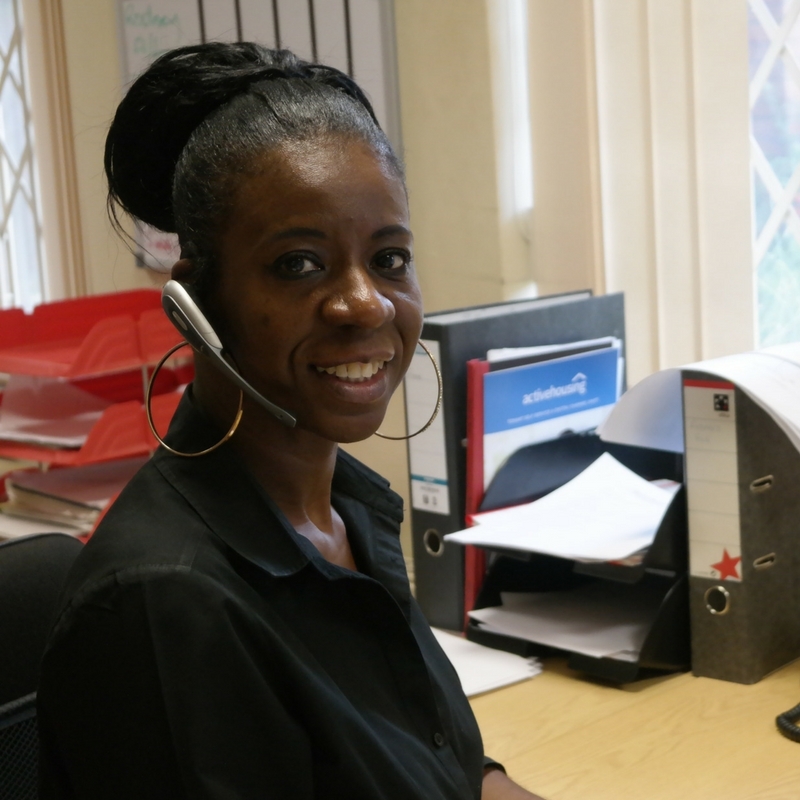 Please call the Customer Service Team on 0115 916 6066 or contact us for a form. Simply call us on 0115 916 6066. You will need your bank debit or credit card. To make a payment outside of our office hours, call Allpay on 0844 557 8321. You will need your bank debit or credit card. Register for text payments at allpayments.net. Then, just text ‘pay’, the amount, your unique code and your password to 81025. You will receive a confirmation text message. You will need your Tuntum rent payment card. You will need your Tuntum rent payment card to pay anywhere you see the PayPoint sign, including newsagents, supermarkets, convenience stores and garages. Many tenants are eligible for help with their rent through Housing Benefit. Please make sure that you are not one of those to miss out. Search ‘Benefits calculator’ online or talk to our Customer Services team on 0115 916 6066. Q: How long should I wait for a repair? A: We categorise all repairs that are reported to us, and this will determine how quickly we will deal with the issue. Emergency repairs are repairs which are needed to avoid serious health and safety problems, or to prevent serious structural damage to your home. These will be carried out within 24 hours. Urgent repairs are repairs which are not classed as an emergency. We will carry these out within 5 working days. Non-urgent repairs are repairs which do not fall into the emergency or urgent category. We will carry these out within 21 working days. Q: How do I deal with an anti-social neighbour? A: There is no exact definition of anti-social behaviour, but we describe it as “persistent behaviour that causes or is likely to cause harassment, alarm or distress to others.” It can occur in many different ways, and it can seriously affect your quality of life. We believe people have a right to enjoy life in their own way without affecting or being affected by those living and working around them. If you are experiencing problems with a neighbour, please report it to us either online or by calling 0115 016 6066. We can help by offering mediation, giving verbal and written warnings, signposting to support or enforcement agencies, and even taking legal action if required. We will treat your report confidentially, and consult with you at every stage of our investigation. Q: What can I do if I’m not happy with the service I’ve received? A complaints form is available here. We welcome all comments and complaints and will deal with them all seriously. We will always aim to resolve any matters regarding customer dissatisfaction as quickly and simply as possible, and where appropriate we will implement changes to ensure that these issues do not arise again. Feedback will always be provided to the person making the comment. All complaints will be dealt with within the timescales set out in our Customer Feedback Policy. Q: How do I know who I should allow into my home? Your safety is our first concern. When our staff or contractors arrive at your home, they’ll have an identification card to show you so you know who they are. This card will carry their job title, their photograph and the Tuntum logo. Make sure you check this carefully before you let them into your home – you can refuse entry to anybody if they are unable to produce appropriate ID. You ma wish to give us a password when you report your repair. We will pass this on to our contractor and you can ask them to quote this. If you have any doubts about letting someone into your home, call us immediately on 0115 916 6066.